Disabled Summer Sports Program | DREAM Adaptive, Inc. 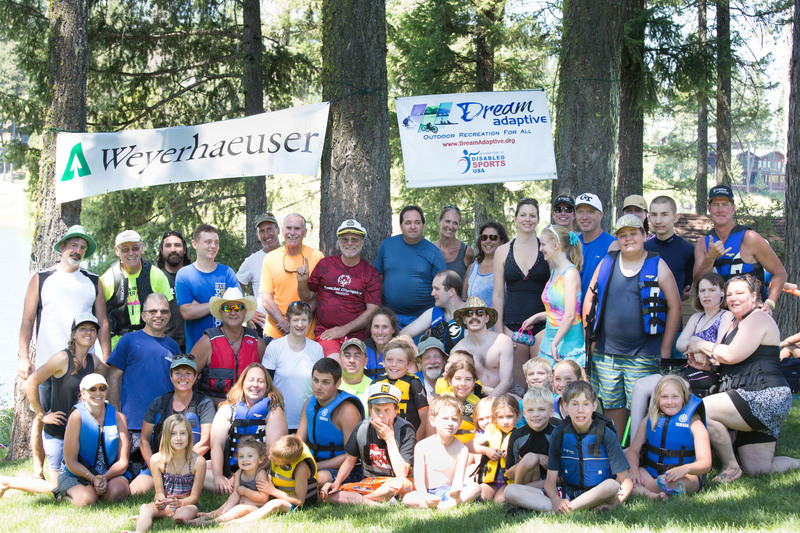 In July of 2009, DREAM Board Members and volunteers hosted its first annual Summer Water Sports Program for disabled children and adults to experience the wonderful water recreation possibilities in Northwest Montana. The event was incredible and the most common activity was smiling. Participants of all ages with a wide variety of developmental and physical disabilities were represented for the three-day event held at Big Sky Bible Camp on Lake Petersen. *Registration for Echo Lake is now closed. Contact programs@dreamadaptive.org to be put on the waitlist. Activities will include: Water skiing, sit water skiing, wake boarding, knee boarding, tubing, boating, kayaking, paddling boarding and swimming. What to bring: Lunch will be provided. Please bring all your personal belongings such as swimsuit, towel, sunscreen, camp chair, etc. Cost: *New for 2018* Participants with a disability and family members participating in activities can enjoy the fun for $10/day. Parents/Guardians attend at no cost. Financial Aid Scholarships available. Contact programs@dreamadaptive.org for more info. 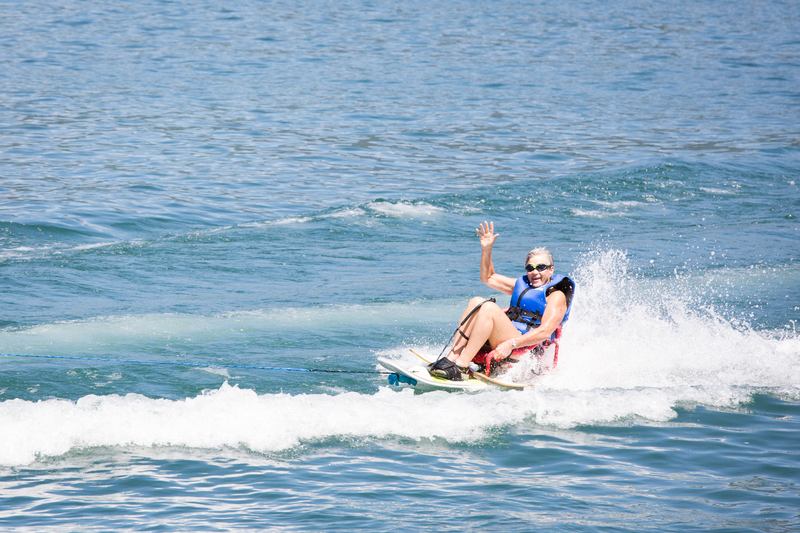 *Military Veterans: July 13th will be a water sports day solely for Veterans with a disability and their families (free of charge). Activities will include: Water skiing, sit water skiing, wake boarding, tubing, boating, kayaking, paddling boarding and swimming. Cost: Participants with a disability and family members participating in activities can enjoy the fun for $10/day. Parents/Guardians & Military Veterans with a disability attend at no cost. Financial Aid Scholarships available. Contact programs@dreamadaptive.org for more info. Apply by July 3rd to reserve a spot. Applications will be accepted in the order they are received. 1. Please complete the Online Registration Form *Registration is now closed. Contact programs@dreamadaptive.org to be put on the waitlist. 2. Please download and complete the payment form. If paying by credit card you are welcome to email the form to programs@dreamadaptive.org; If paying by cash or check, we welcome you to mail it to: DREAM, PO Box 4084 Whitefish, MT 59937 or bring the payment the day of the event. 3. An original signed insurance waiver is required to participate. Please mail the original signed copy in advance to the address above or bring it with you the day of the event. For participants under 18 a parent/guardian signature is required.